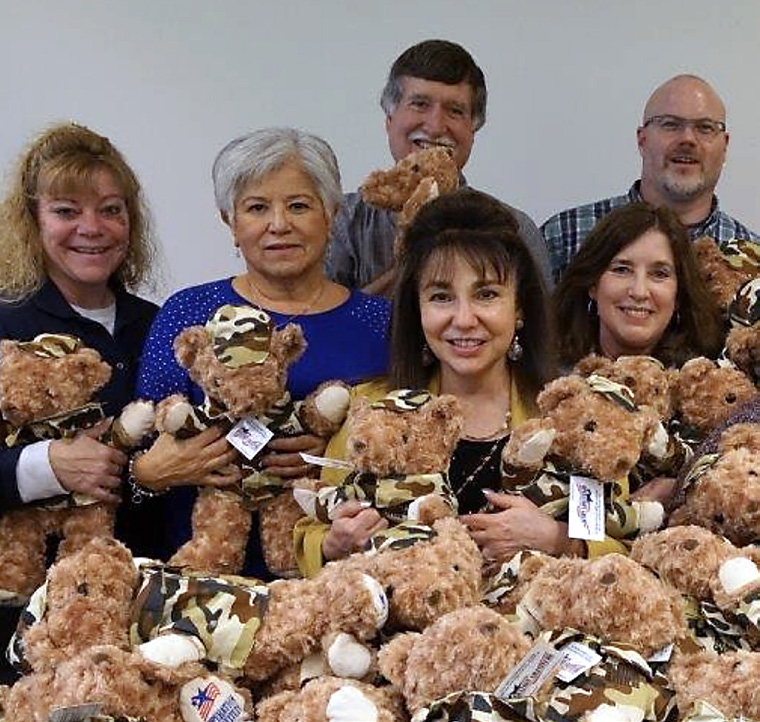 More than 100 employees in Corning, N.Y. and Keene, N.H. assemble at least 500 teddy bears each holiday season to comfort children of deployed U.S. military members. They accompany the gifts with notes of encouragement and thanks for the families’ sacrifices. Veterans in the group have a special understanding of the stress these children experience, and help draw in widespread participation from other volunteers. 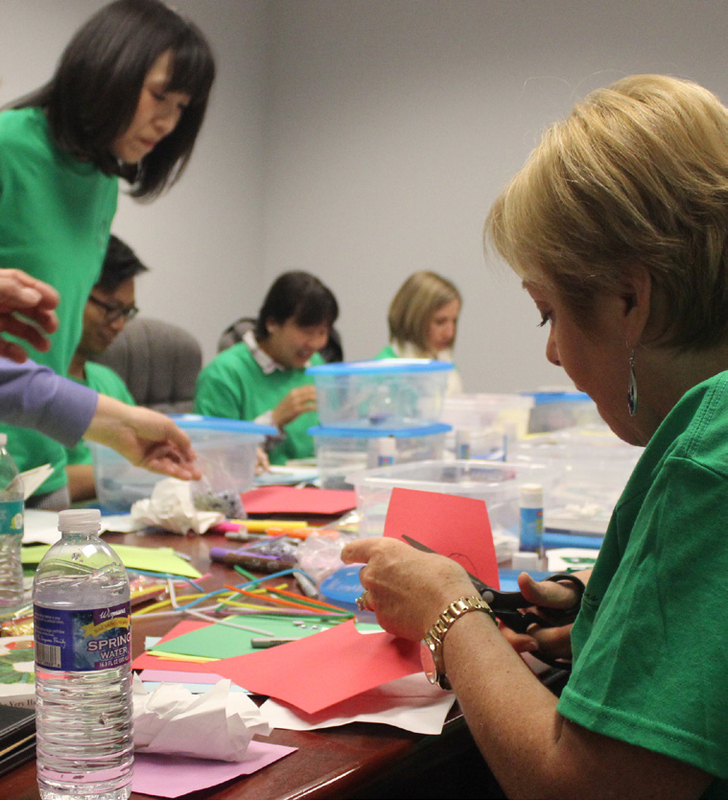 For more than two decades, hundreds of employee volunteers have hosted large groups of eighth-grade girls to spend a day at a Corning facility and learn about STEM-related careers. The program, CHOICES, is designed to engage and motivate girls at a pivotal time in their lives. Volunteers lead girls through a wide variety of workshops, including practice job interviews. Melissa Schmidt, Administrative Assistant, Corning Optical Communications, Hickory, N.C.